As the cold weather rolls in so does that fear of that constant stream of sniffles and bugs that winter seems to bring with it. 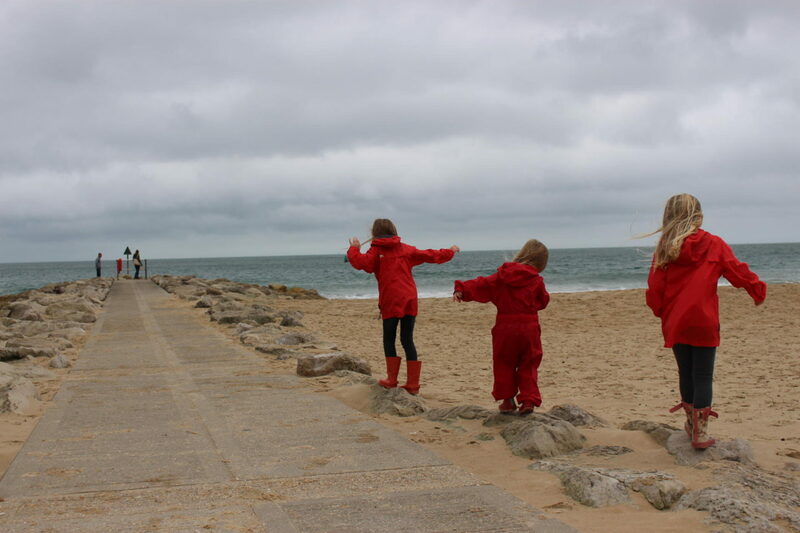 We are such an active family but as the days grow shorter and darker getting out and about as a family feels harder and harder meaning we probably don’t get the amount of fresh air and sun we need to keep healthy. The experts from the Department of Health now recomend ow recommending that during autumn and winter everyone should consider taking a daily supplement containing 10 micrograms of Vitamin D to protect bone and muscle health. 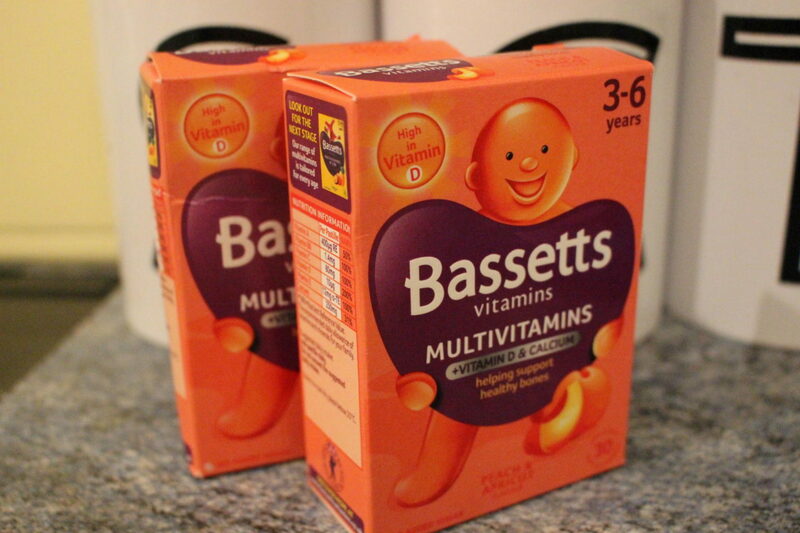 Which is fine by me I take a supplement daily anyway but the kids don’t so I was pleased to be part of the #nodulldays campaign with Bassets which encouraged the kids to start taking the brand new Bassetts Vitamins 3-6 Multivitamins +Vitamin D & Calcium daily! I tried one my self and being just a soft juicy pastel I have had no complaints at all, they feel like they’re getting an extra treat before in the mornings and I am safe in the knowledge that my girls are hitting their daily recommended intake of Vitamin D even when there isn’t a ray of sun in sight. 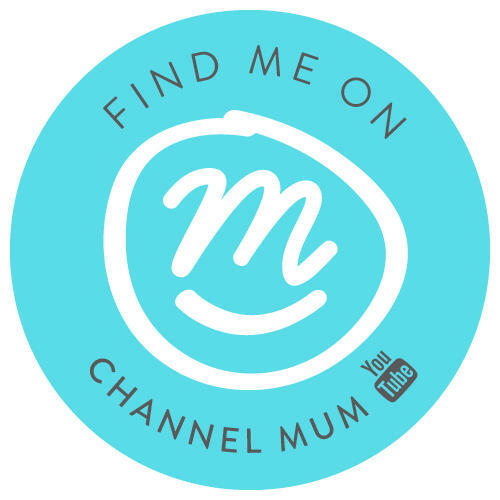 This means ‘hopefully’ super healthy children throughout the whole Autumn and Winter so we can keep doing all the fun family things that we love; from going out to collect leaves, to puddle jumping down the beach on wet and windy days we aren’t planning on having any dull days this winter! 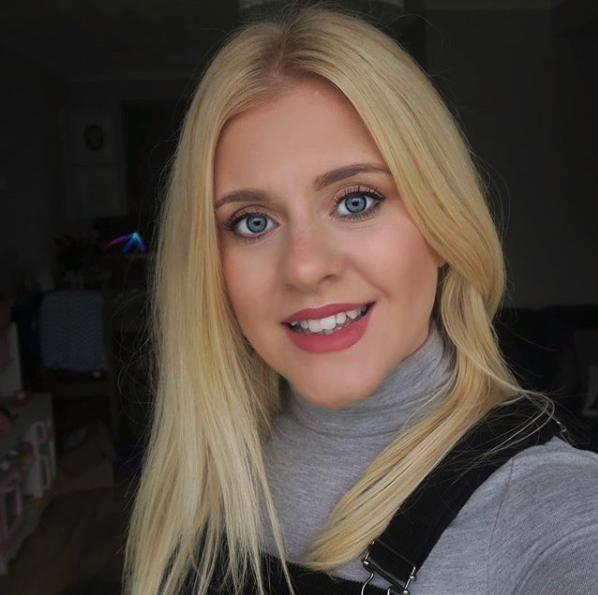 Lauren from www.doctor-4-u.co.uk says “multivitamins have loads of benefits, for example converting food into energy and reducing levels of stress and anxiety.